Its patch day, the patch will drop at 10 am PT, remember to back up your save and remove all mods before you patch your game! Can't wait to get this patch! Oooof that’s 1pm my time. Hello Congratulations on your seventh anniversary badge! 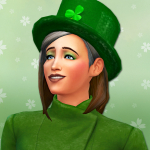 Happy simmimg! 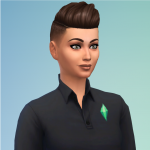 BreeMiles changed her profile picture. 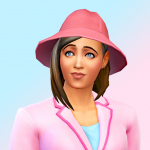 Maxis Monthly will be a bit later! Looks great! 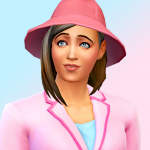 Gonna have to download that on the gallery!! Thank you AriaMad2, I hope you enjoy it! 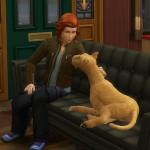 My sim family really likes it. 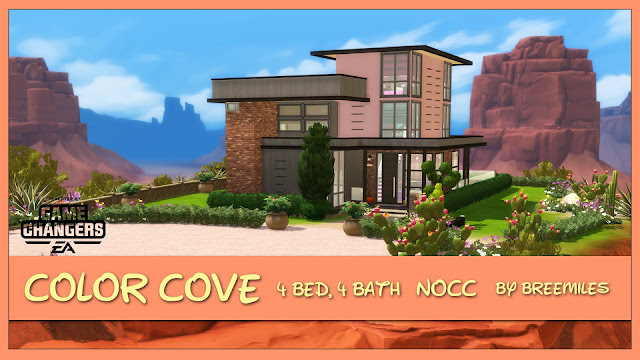 Here is my take on my March build Challenge! EA adjust support for older Operating Systems! Find more Information by clicking the link below! 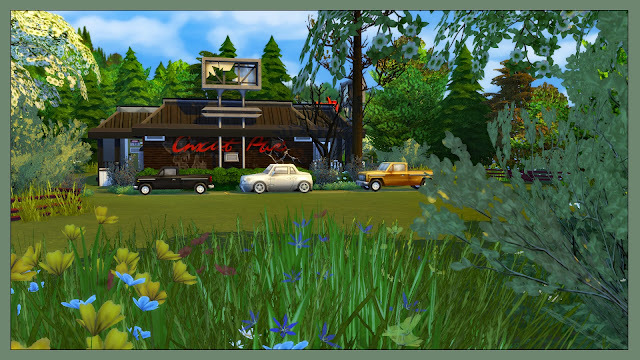 This old run down diner could be the perfect place to hideout or to work on fixing it up, the choice is yours, it has a cot setting in the kitchen with a chair and tv! 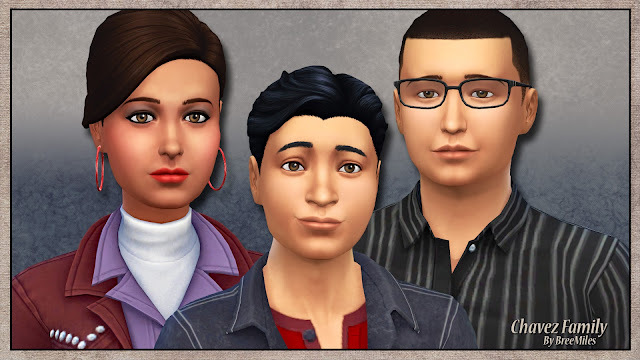 The next Maxis Monthly looks interesting! 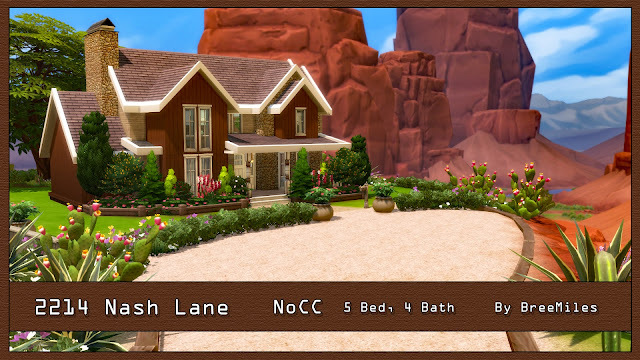 This lovely home has a splash of color and fits nicely in StrangerVille! 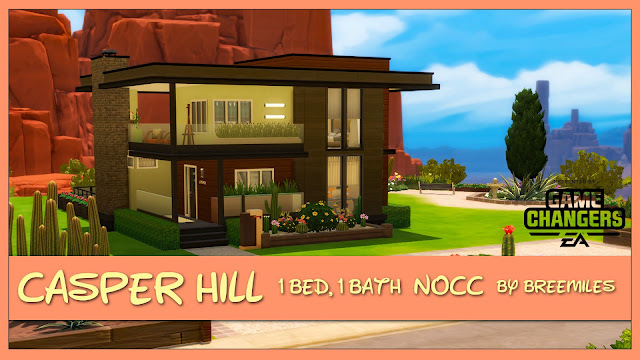 Enjoy this lovely modern home! 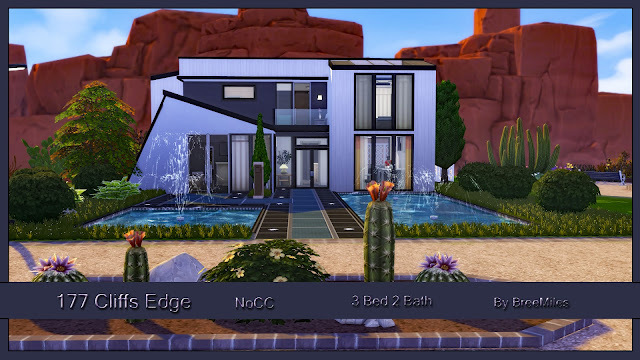 By BreeMiles, #BreeMiles #StrangerVille #avenue5#ShowUsYourBuilds #EAGameChanger #Modern NOTE: Enable Move Objects On to place lot! Made Possible by the EA Game Changers Program! 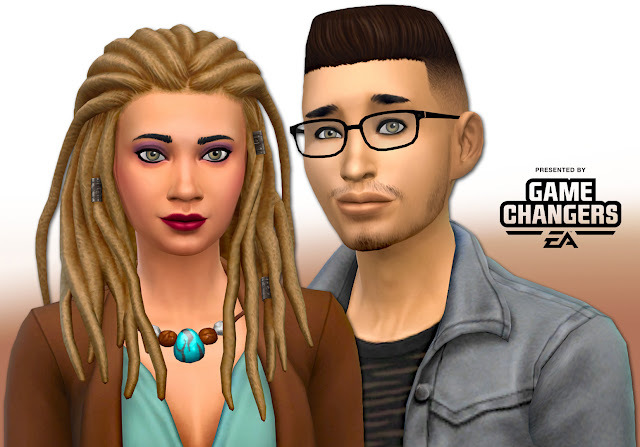 The Strangers, This brother and sister are on a mission to find out what happened in StrangerVille, the strange thing is, they don't know how they got to StrangerVille! Download them and see if you can help them solve their mystery! Made Possible by the EA Game Changers Program! 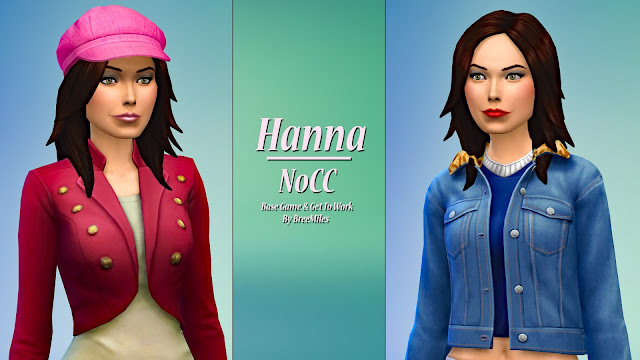 These snippets are made possible by the EA Game Changers program! Thank you EA for allowing me to participate! 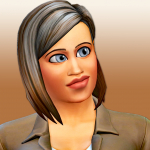 I have had the privileged of getting to play Strangerville early access! I wanted to share some of my favorite places in the NEW world! 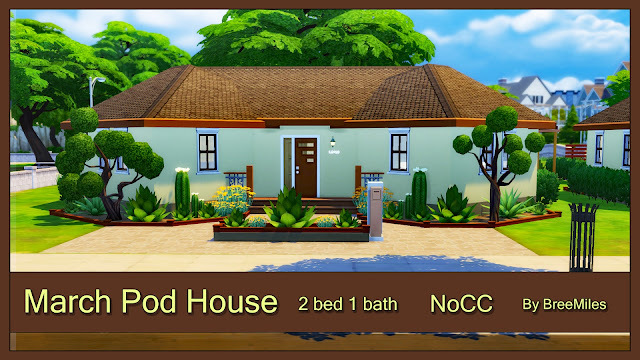 I made a modern home and a couple of sims with the early access pack, NOTE: The sims nor will the lot be uploaded to the gallery until the pack itself has been released on February 26, 2019! The mystery pack has reviled itself or should I say the ₥Ø₮ⱧɆⱤ has reviled it! 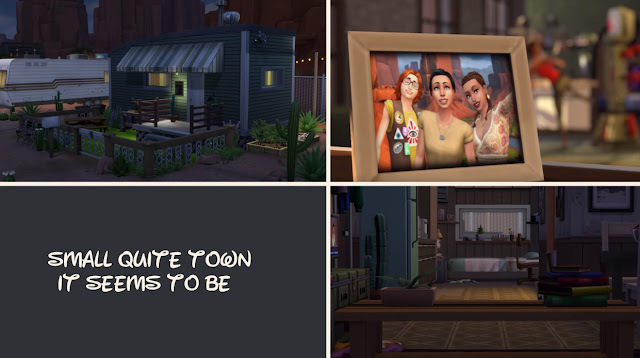 Can't wait to see more of this story driven game pack releasing on February 26, 2019 Can't wait to explore the new town of Strangerville! Posted some snippets over on my Blog from the Official ₴₮Ɽ₳₦₲ɆⱤVłⱠⱠɆ trailer! Don't you mean revealed? I mean "reviled?" 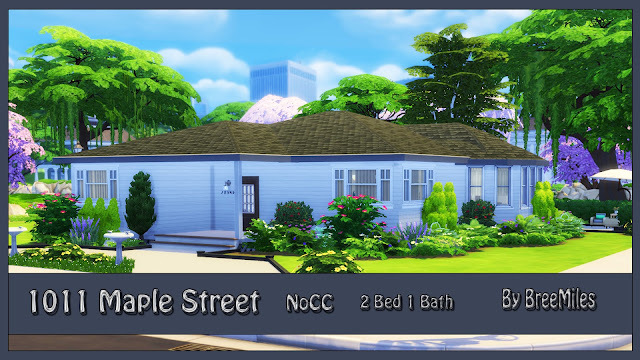 Uploaded 1011 Maple Street to my gallery! Enjoy this lovely 2 bed 1 bath home!